My idea for a ion computer comes from my brother. 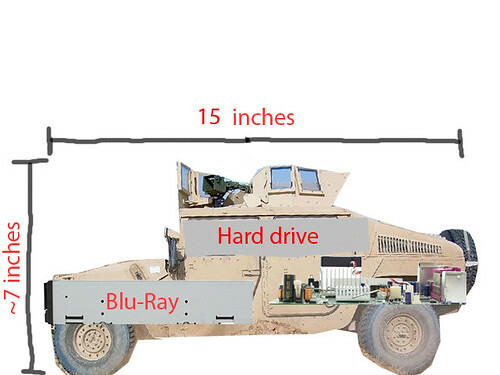 I figure the least i could do while he is in Afghanistan is try to earn him a computer with this idea. Heres what the outside would look like. Hopefully you guys like the idea.